Create Brand Awareness and Engagement with Social Media Marketing. Social media has grown substantially, and is now innovatively used to create engagement and loyalty with customers for your business. Using social media platforms like Facebook, Twitter, Instagram, YouTube, LinkedIn and many more, businesses can now communicate with their customers on a lighter, more social level. Millions of people use social media on a daily basis. That is why it is so important for your brand to be online. Plus marketing on social media is more cost effective than traditional marketing methods and the results are measurable. 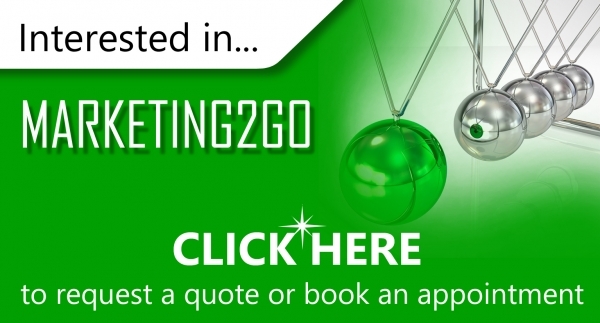 With a team of social media experts, Web2Go works closely with you in understanding your business, your target market as well as how to communicate your brand to them in the best way possible. Web2Go believes in creating compelling content for your social media platforms that invite your customers to engage with your business. This method in conjunction with selected Facebook sponsored advertising creates leads for your business. We develop strategies, calendars and synergy between traditional marketing methods and online marketing methods for your brand. Plus we relay all the questions from fans and enquiries directly to you. On average, consumers spend 7 hours per month on Facebook compared to 2 hours on other internet sites. Shouldn’t your business have a presence where your customers are?